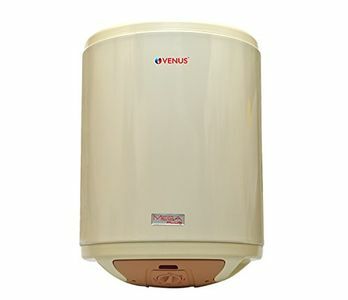 Though you will find that Venus water heaters have power consumption ranging from 2000 watts to 3000 watts, this won't reflect a big amount on your electricity bill as the turbo heating feature in most of them keep the usage time to a bare minimum. 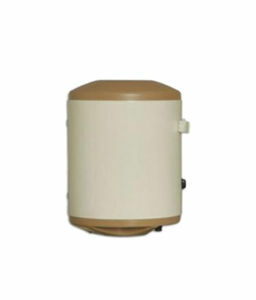 So, depending on your budget or preference, you can pick among ABS material models or stylish ones with porcelain enamel. 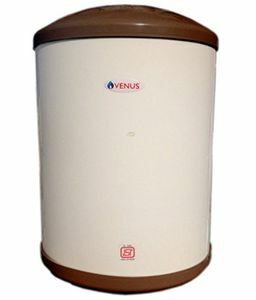 After knowing the Venus water heater reviews, you can buy a Venus vertical geyser or a horizontal geyser in India from the online stores like Amazon, Flipkart, Snapdeal, etc. 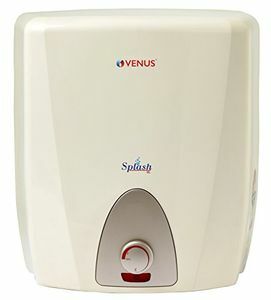 for the lowest price and get relieved from the hassle of physical stores. 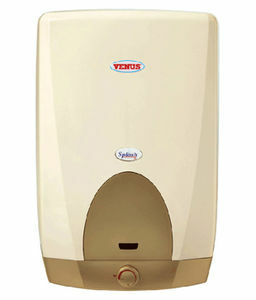 Also, find the geysers with exchange offers on these sites that can save additional money. 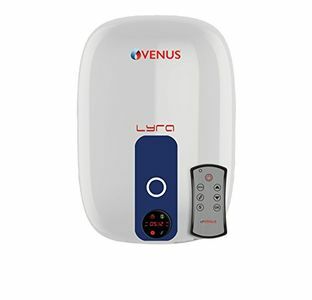 Venus Lyra digital water heater and Venus Lava instant water heater are the other models which come at the affordable price. 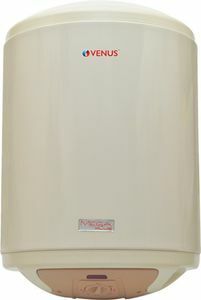 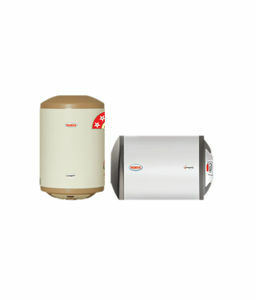 Venus water heater warranty is available for 2 Years on Heating Element.